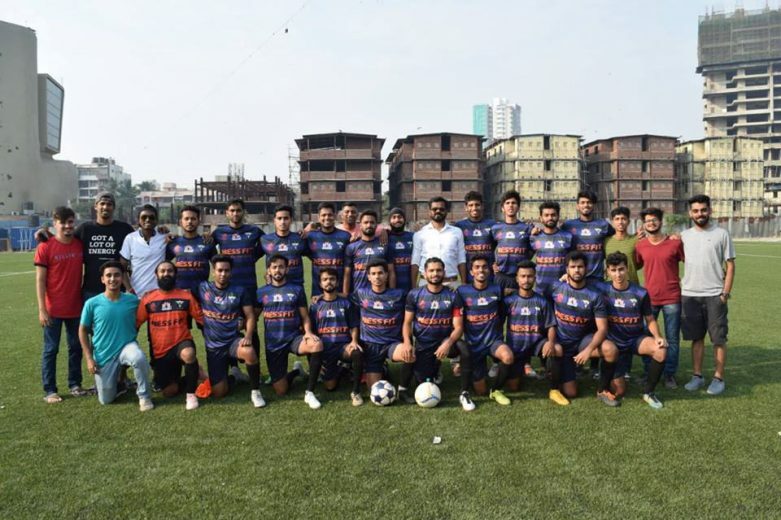 In the final match of the 72nd edition of Santosh Trophy we saw Southern Giants Kerala pulling off a thrilling victory over defending champion West Bengal in a pulsating 4-2 shoot-out in favour of them after the score was tied 2-2 at the end of extra time; at the Vivekananda Yuva Bharati Krirangan. 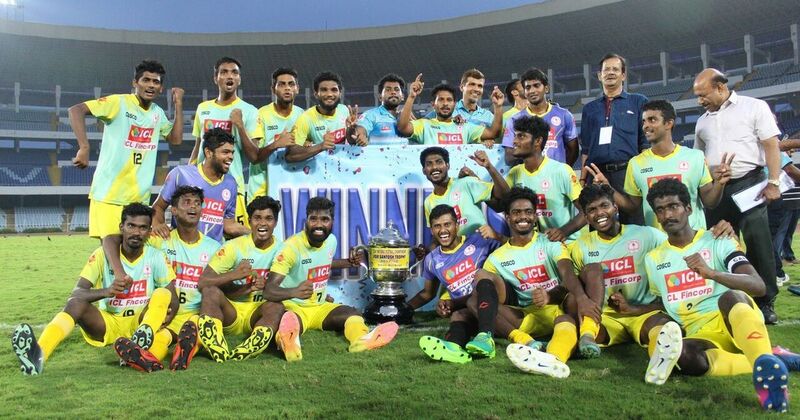 This is Kerala’s 6th Santosh Trophy title after they had beaten Punjab 3-2 in the extra time; way back in 2004, October; thus ending a drought of more than 13 years. 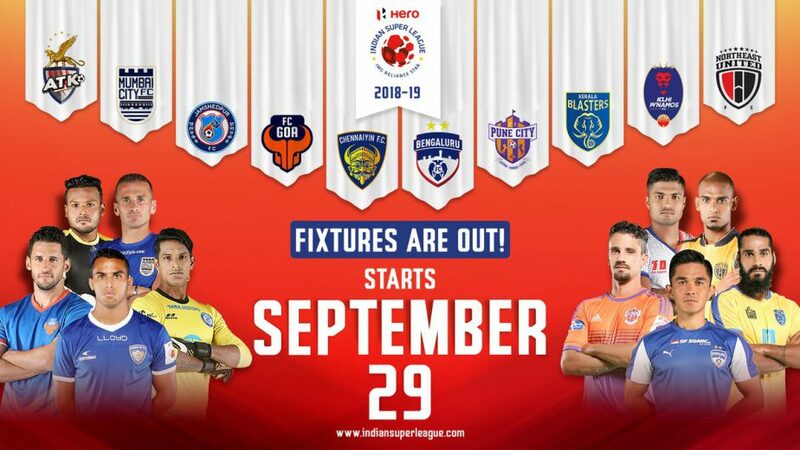 Incidentally this was the first time in 10 instance, that Bengal didn’t came out on top even after hosting it and had to be satisfied with their 13th runners up finish in the National Football Championship. 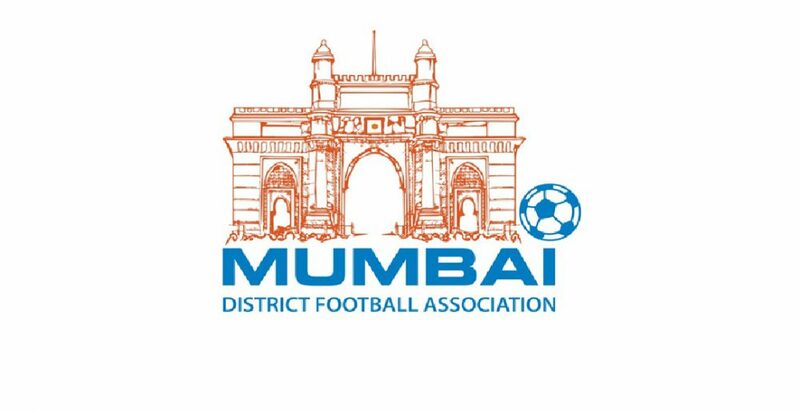 Bengal tried to take the early initiative with forward balls as soon as the play started.Captain Jiten Murmu won the first free-kick for Bengal in the 2nd minute from a strong position. Tirthankar Sarakar barged into the box with the the ball and Kerala barely managed to clear it. 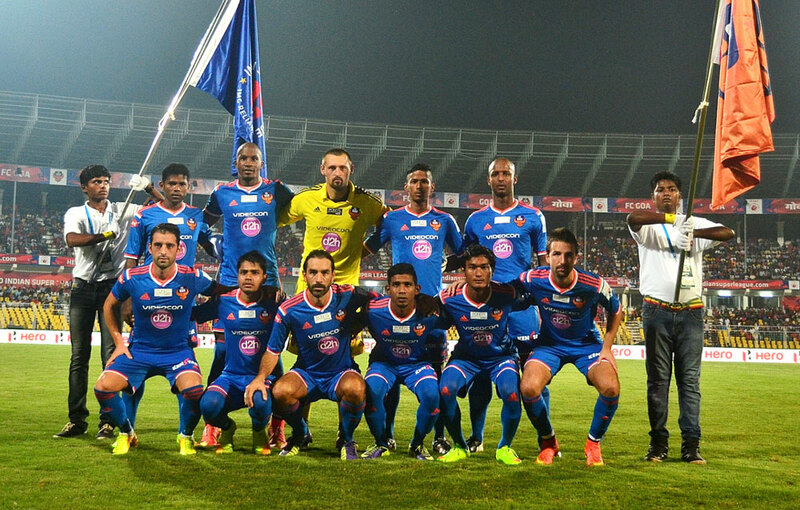 Kerala reciprocated the same with the forward ball but was brilliantly shielded by Sourav Dasgupta led Bengal defense. Sumit Das, thereafter tried to penetrate but was fouled by Lijo S and the referee Crystal John was spot on. 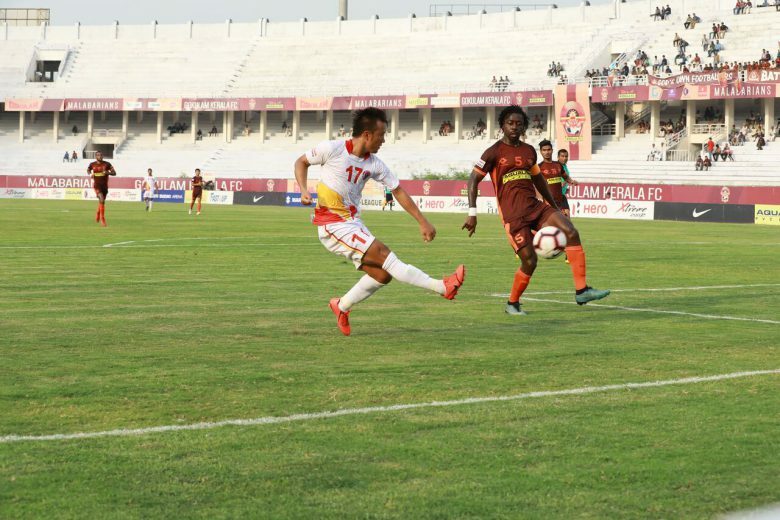 Tirthankar Sarkar again was the chance creator for Bengal with a free-kick from the left, causing mayhem in the defence lines but was somehow cleared by Kerala in the sixth minute. It was a golden chance for Bengal from a cross but Captain Jiten Murmu failed to get the required power behind the header. But as the play rolled on Kerala started to come into their own as Bengal were unable to catch up with the Kerala’s pace. Jithin MS particularly was a tremendous force from the flanks where he continuously switched with Rahul KP while Ankit Mukherjee of Bengal was assigned to mark him. Bengal tried to attack again from the right flank but a misplaced pass gave back the possession to Kerala as Kerala went on to get the lead in the 19th minute . 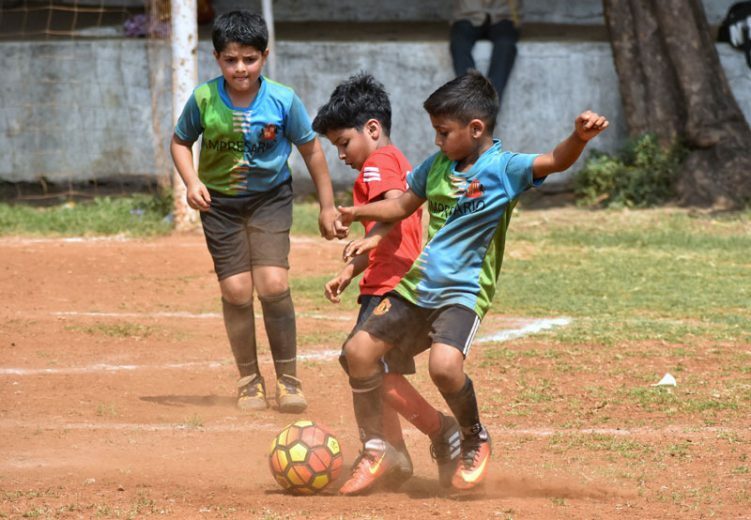 A beautiful pass from Seesan split open the Bengal defense and allowed Jithin MS to break through and coolly nutmeg the goalkeeper to give his side the breakthrough, followed by him crying out in pain, as he went down after being on the receiving end of an elbow from Ankit Mukherjee. A couple of minutes later Bengal had a free kick from the left edge of the box by Tirthankar but Prosenjit Paul’s headerwent straight into the hands of the goalkeeper. Bengal had a rare opening in front of the goal and when they finally got through with Ankit netting it, the off-side whistle went off , much to the dissent of bewildered home fans. While Bengal enjoyed home support Kerala had Manjapadda army from Delhi coming all the way to Kolkata to make their side feel at home. 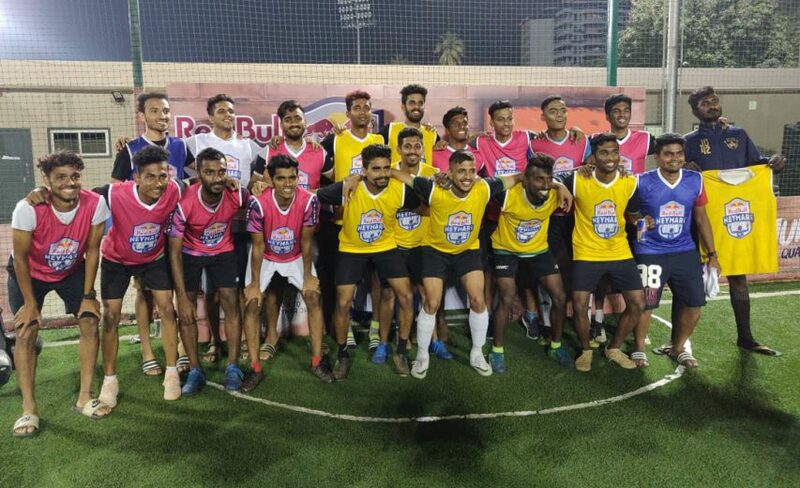 Kerala increased the tempo suddenly piled up attacks from the right flank but Ankit Mukherjee successfully handled the onslaught. Ankit switched the sides as Jithin MS did the same and had yet another attack towards the woodwork. Sumit Das showed some wonderful skills on the left flank but the Kerala defence stuck together to deny Bengal any major breathing space. Jithin glided twice on the counter-attack to get past Ankit through left. and put a nice cross down the middle but was well intercepted by Bengal. Kerala had another glorious opportunity when Afdal VK went one on one against Sourav Dasgupta but his shot was just wide of the target as Sourav Dasgupta got the first booking of the match with a rough foul on the Keralite forward. Kerala come close to scoring another goal in the additional four minutes before the end of first half.’but they missed a golden chance in front of the goal in spite of the defensive faults by Bengal. Just after that Bengal had an attack with Jiten Murmu trapping and taking a turn to shoot it but a brilliant block by Vibin Thomas saved Kerala’s blushes. Bengal needed to get their finishing better to retain any hopes of 33rd title and thus Rajon Burman came on for Sumit Das to bolster Bengal’s attack. 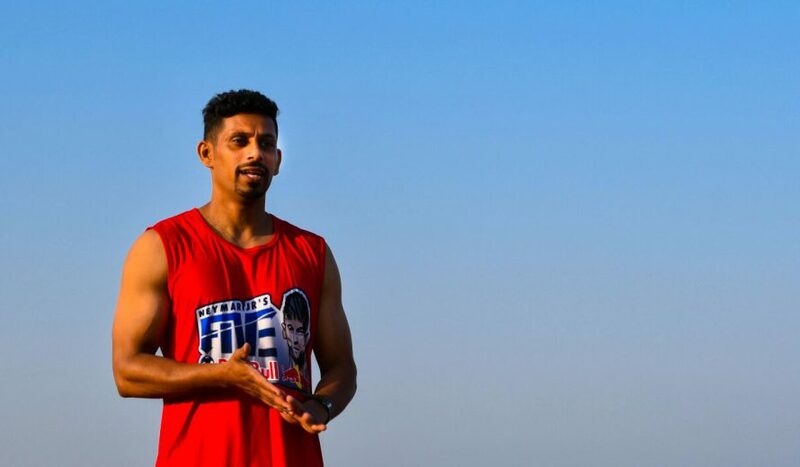 But rather it was Kerala who had the control over the proceedingRahul KP looked dangerous through the left and beat his man to send in a dangerous ball into the middle which was caught by Ranajit. Bengal have been dominating possession, but were yet to do anything special so far. Kerala missed a sitter as a beautiful pass from the right but was squandered by Anurag P.C who missed infront of a wide open goal. Bengal conceded a yellow card via Tirthankar Sarkar. Kerala’s defence showed it’s quality as all the attacks by Bengal were deftly dealt with by them. Bengal equalized in the sixty eight minute as the VYBK erupted with noise. 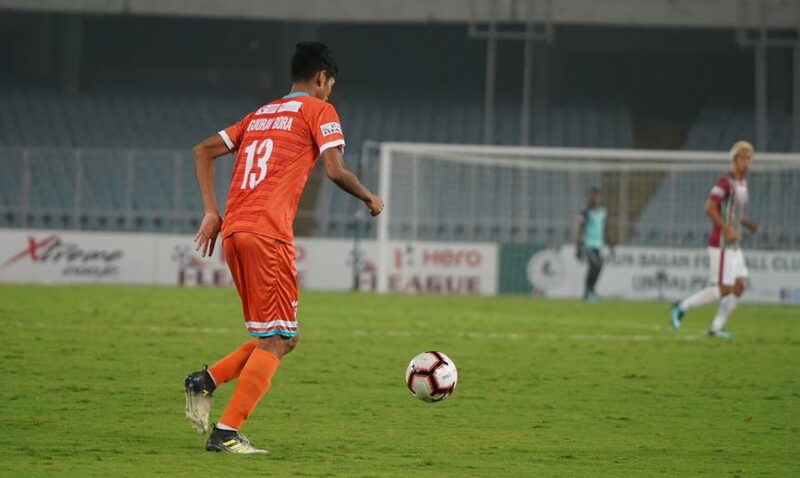 Jiten Murmu scored the goal after a pass by Rajon Barman, from the right as the bengal skipper dived to connect a volley that settled into the back of the net, giving Ranjan Chowdhury, the bengal coach, a sigh of relief. Kerala had a substitution in the dying moments of the match as U-21 Sreekuttan VS was on for another U-21 Anurag PC. 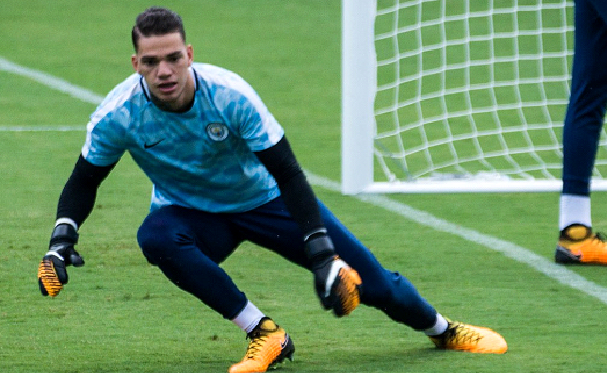 Both the teams slowed down in the thirty minutes owing to the tiring halves. Tirthankar appeared to be the sole member in the Bengal team who seemed to try to reduce the lead with sudden movements. 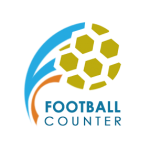 Kerala had the advantage in the last eight minutes when Rajon Burman was sent off in the 112th minute owing to a red card following a glaring miss off a threatening chance .Sandip Bhattacharjee sprinted down to the end to play a through ball to Rajon. 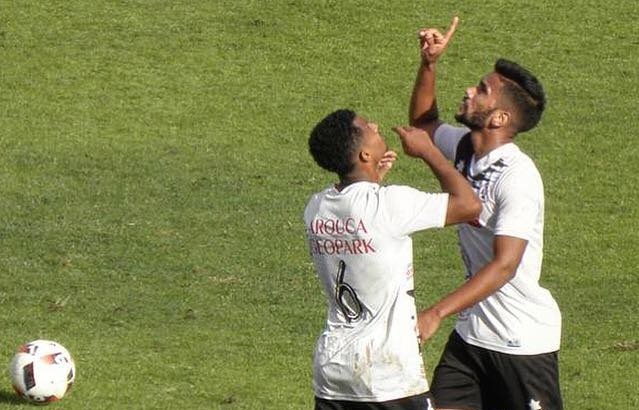 The striker’s second touch was poor and the ball went too ahead of him with Midhun coming out to collect the ball only to have Rajon’s boot hit his face, for which referee Crystal John did not hesitate to produce the red card. 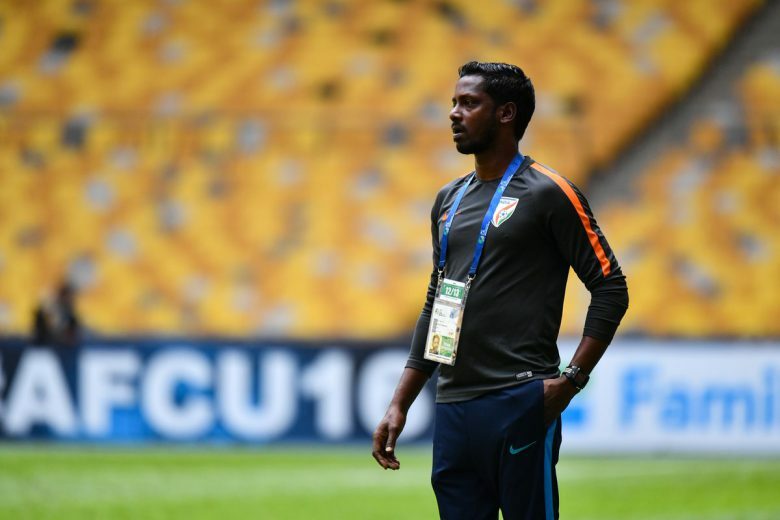 The game-changer came in the 116th minute as Kerala took advantage of the extra man and substitute Jestin George’s cross from the left was headed home by Vibin Thomas. 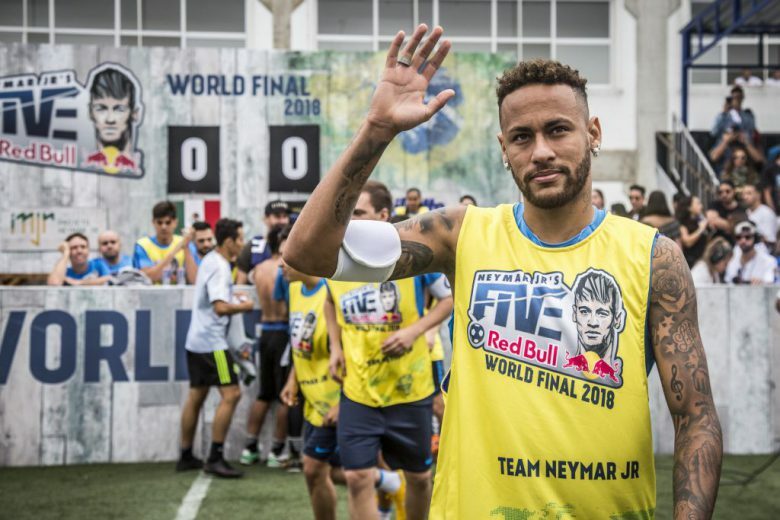 Just as it seemed Kerala had wrapped up the final ,footballing gods gave them shivers as Tirthankar made sure Bengal was still in the game as he converted from a free kick in the sixth minute of injury time, taking the game to the penalty shootouts ,dramatically. 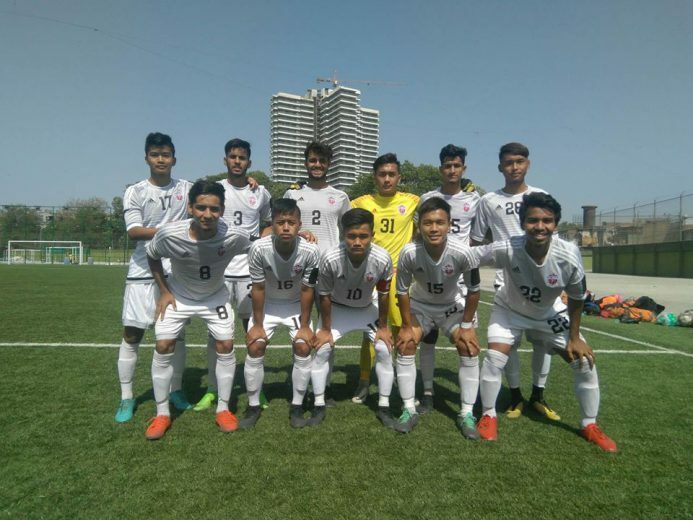 Ankit Mukherjee and Nabi Hussain Khan missed the first two attempts for Bengal as Midhun pulled off a save on both the occasions.Tirthankar and Sanchayan Samadder’s conversion did not help Bengal as Kerala scored all the penalties starting with captain Rahul V Raj, Jithin Gopalan and Jestin George all scoring. 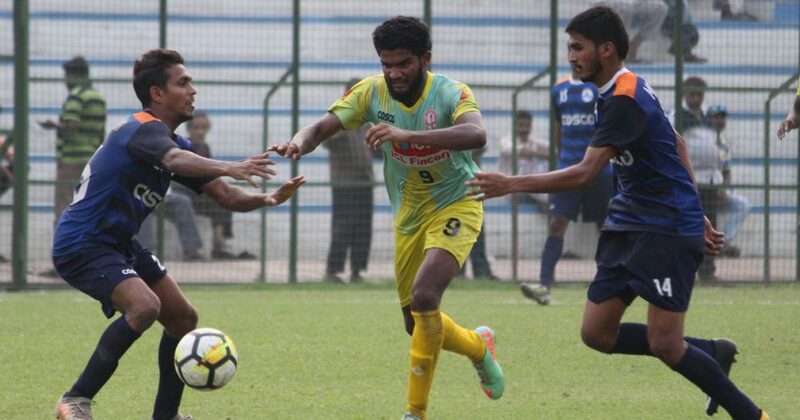 For the final kick ,captain Jiten Murmu donned the gloves instead of goalie Ranajit Majumdar but Seesan S’s shot went past the striker to deliver Kerala their fourteenth Hero Santosh Trophy after a thirteen-season gap.